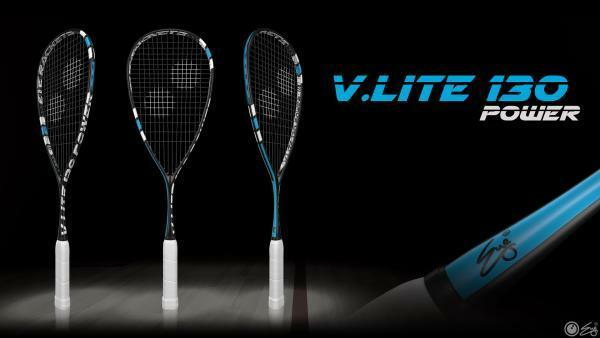 V.Lite 130 Control/Power is a frame we predict will be very popular amongst club players and the RRP is $110. This frame has same shape as V.Lite 120, but the weight is 10g more and balance is more head heavy. This frame will be available in same cosmetics as the signature series, but in a blue colour. There’s also the Eye V.Lite 130 Power. 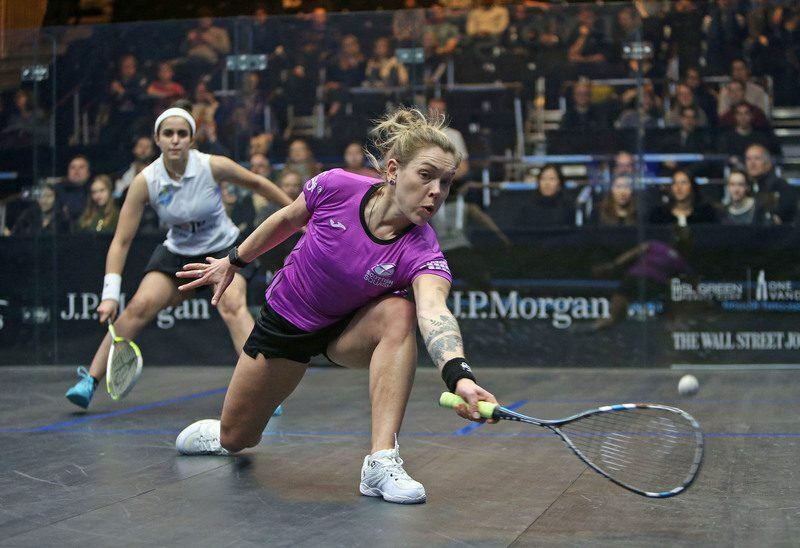 Usually the Power versions of Eye rackets have fewer strings, but it looks from this picture like the same number of strings as the Control model, so I’m not sure what to make of that.